View our credit insurance guide video for a more detailed overview of how the Coface credit insurance process works. As a brief summary, Coface credit insurance protects your business from customer insolvency and payment default in the following key ways. What can Coface do for you? 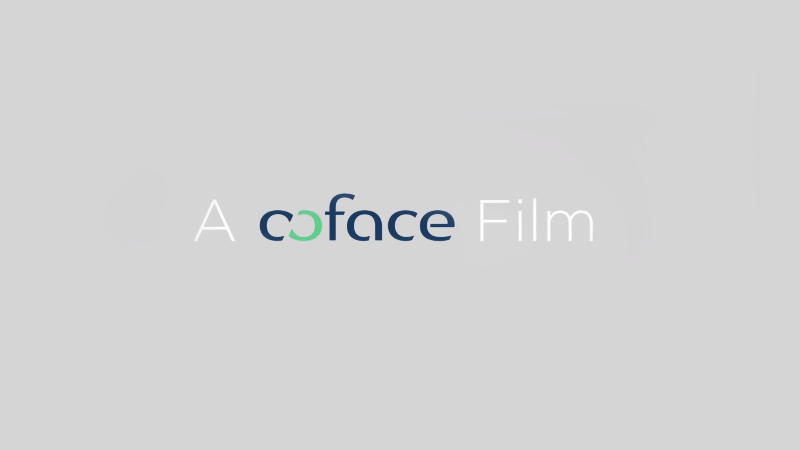 Play the video for our two minute guide to why you need Coface credit insurance today. With 25% of bankruptcies caused by unpaid invoices, it’s an urgent priority. Get a quote now, and get protected before it’s too late. As a Coface credit insurance policyholder, access to all business information resources is built-in to every policy. Our authoritative business reports and credit opinions are yours for the asking.